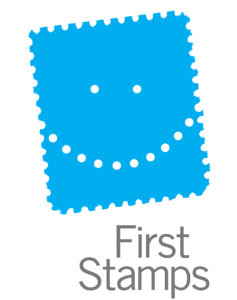 First Stamps is a subsidiary of a domestic non-profit dedicated to the process of initiating a lifetime interest in hobbies. First Stamps is wholly dedicated to philately and focuses on the work required to create new stamp collectors. Our 501(c3) non-profit acts regionally and thinks internationally. We are passionate about stamps! Stay updated on our events and contact us for more!